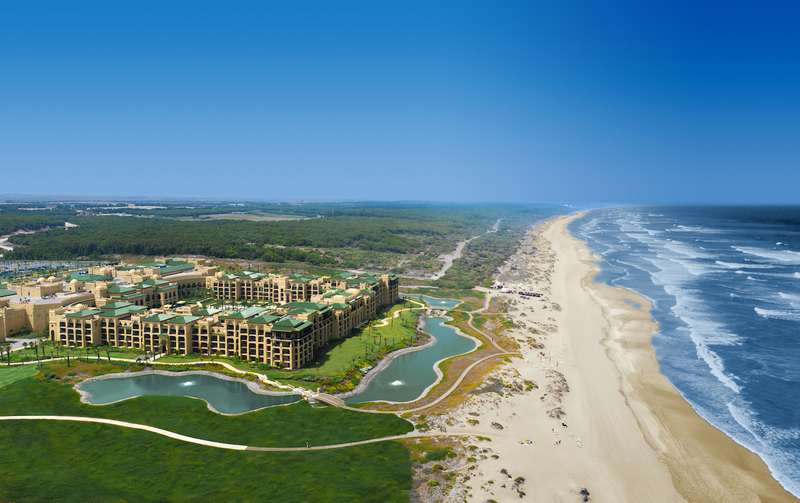 Mazagan Beach & Golf Resort has announced an exclusive new golf offer in partnership with three of the top courses in the area: Pullman El Jadida, Palmeraie Country Club Casablanca and Green Golf Club Casa Bouskoura. With it’s year-round temperate climate, scenic views and perfectly manicured courses, Morocco is a dream destination for golf lovers. This offer allows guests access to three of Morocco’s most exceptional courses, each offering something different. 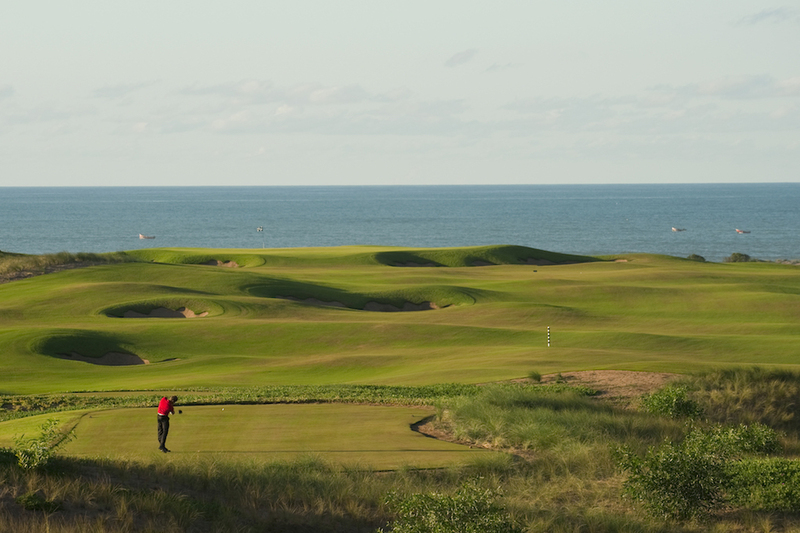 Home to a remarkable Gary Player-designed, 18-hole golf course, Mazagan Beach & Golf Resort is the ideal break for those looking for plenty of time on the green. Perfect for both beginners and advanced players, Mazagan’s Golf Academy is equipped with the latest flightscope technology and offers personalised lessons. 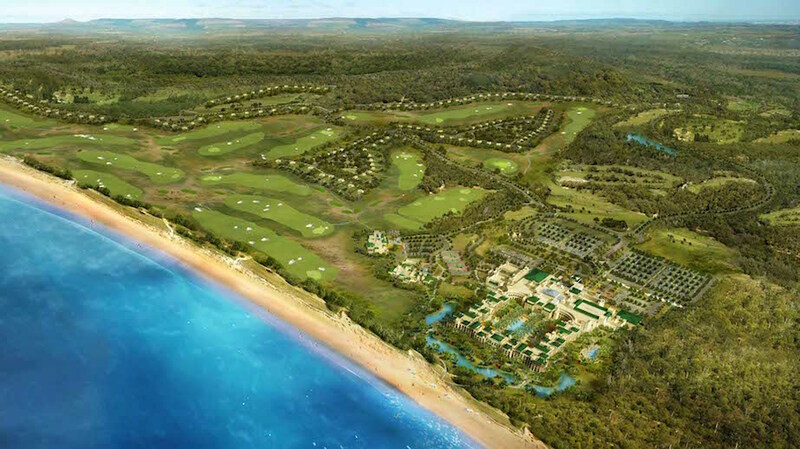 Set over four miles of immaculate sandy beach, Mazagan has more than just exceptional golf. 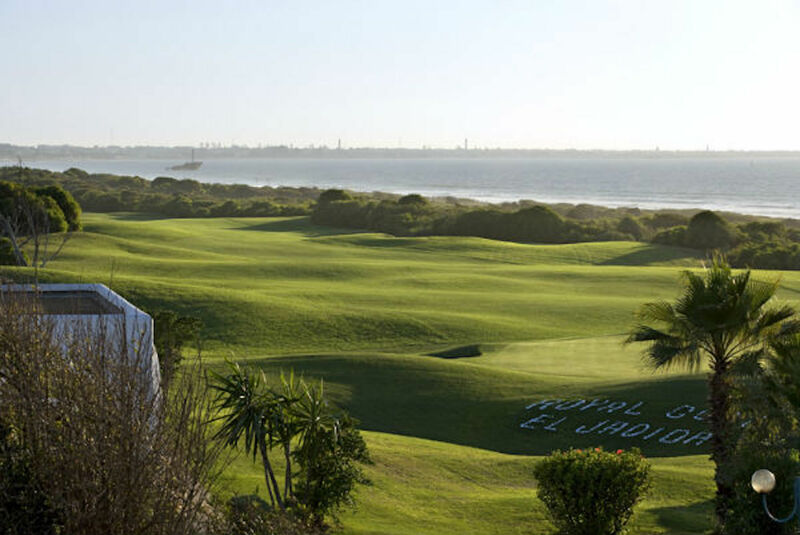 Other activities include quad biking across sand dunes, horse riding at sunset and spa indulgence at the Hammam and Spa. Nearby, lies the town of El Jadida, a UNESCO World Heritage Site, home to a 16th century Portuguese Fort and traditional souk – the perfect destination for a cultural excursion. 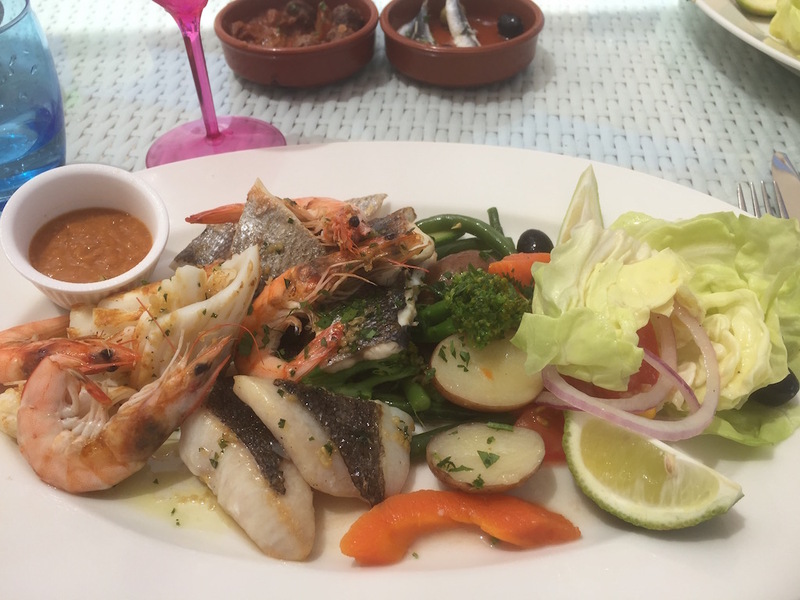 After a day on the green, guests can refuel at one of Mazagan’s numerous restaurants and bars, ranging from French bistro La Cave, to traditional Moroccan Morjana. An authentic Arabian Night is also on offer at Al Firma, complete with a traditional Berber tent, bonfires and belly dancers.